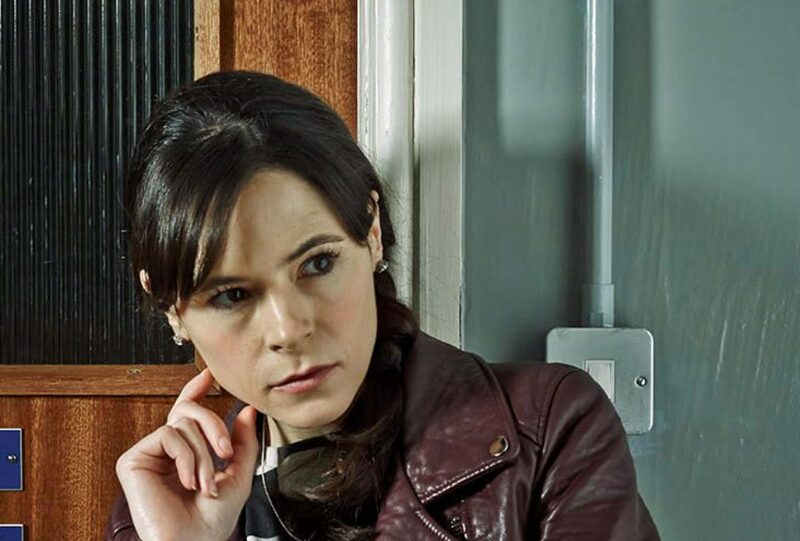 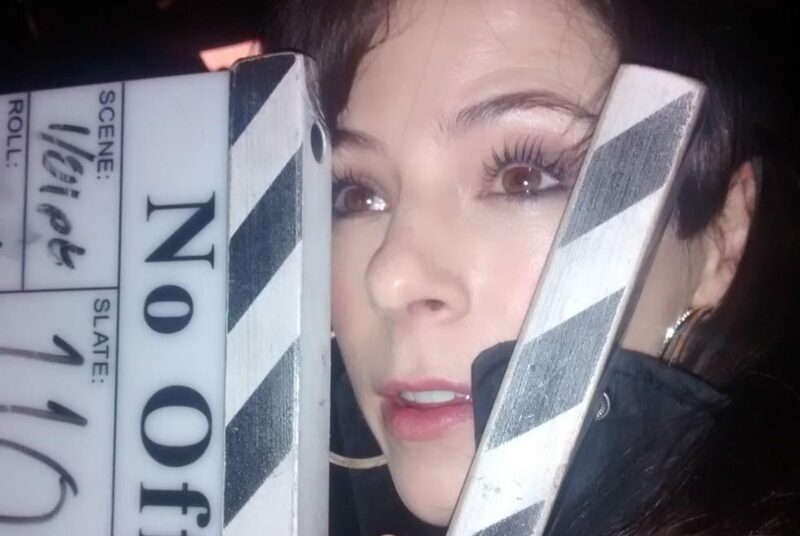 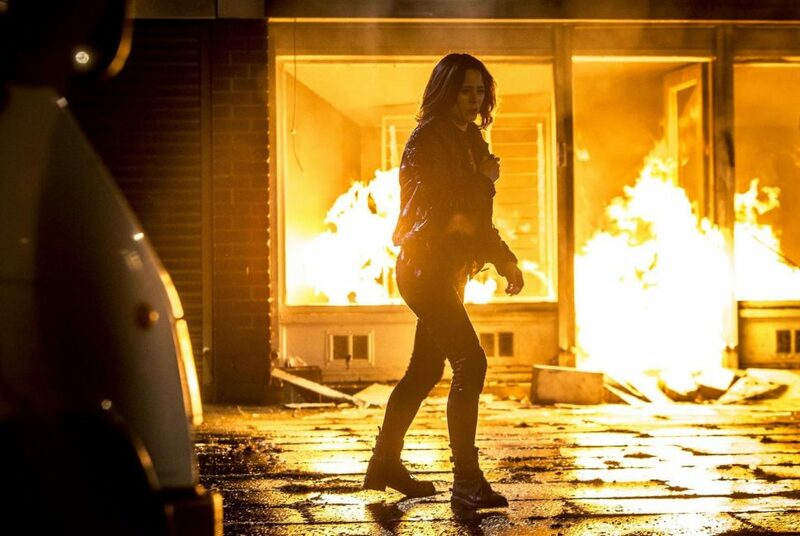 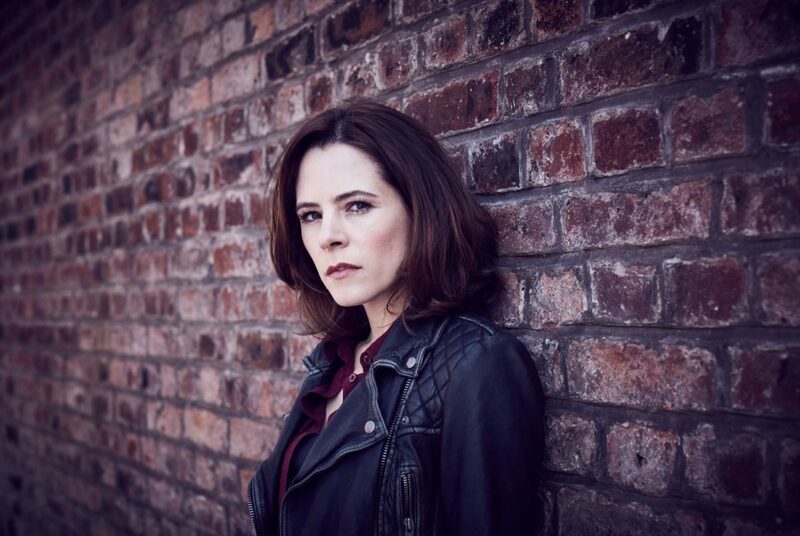 Filming of creator Paul Abbott‘s darkly comic police drama, No Offence, starring Elaine Cassidy, Joanna Scanlan, Will Mellor and Alexandra Roach set to begin in early 2016. 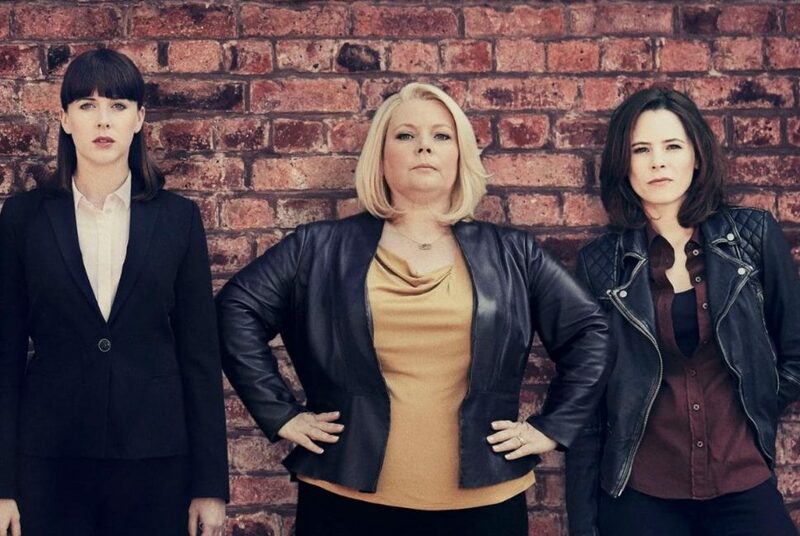 We have an official air date! 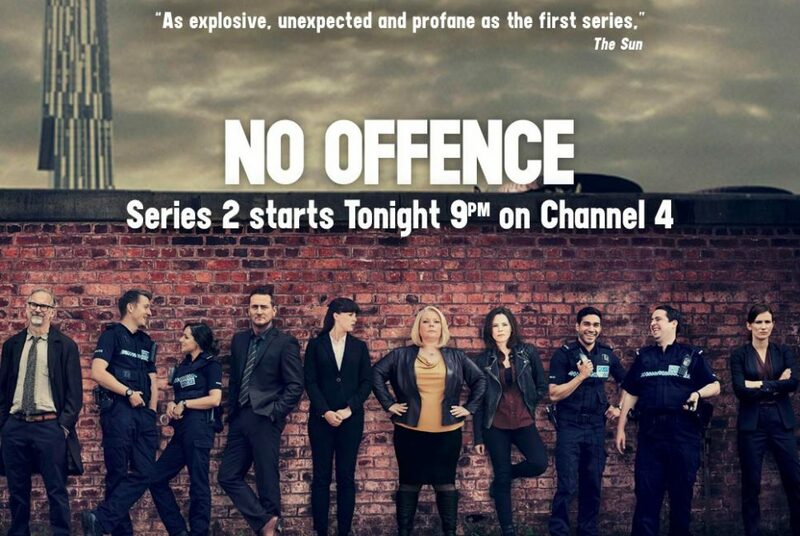 Set your calendars, alarms, your Tivo’s and get set for Elaine to be back on our telly’s again in Paul Abbott’s No Offence! 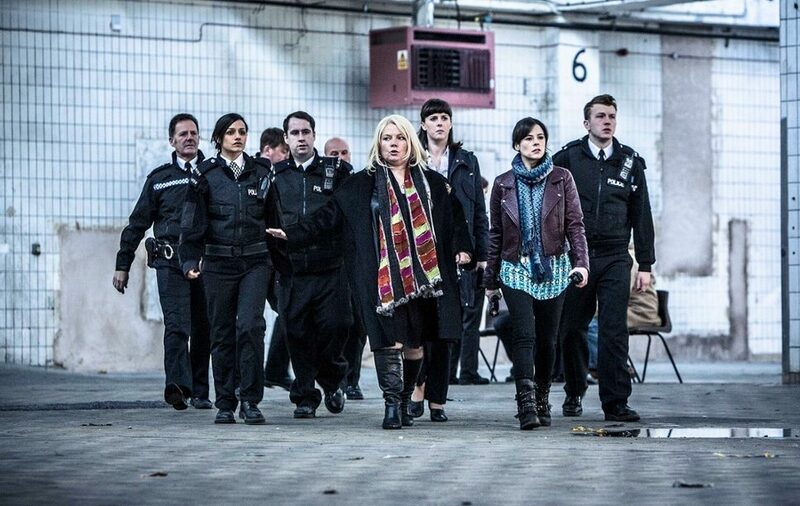 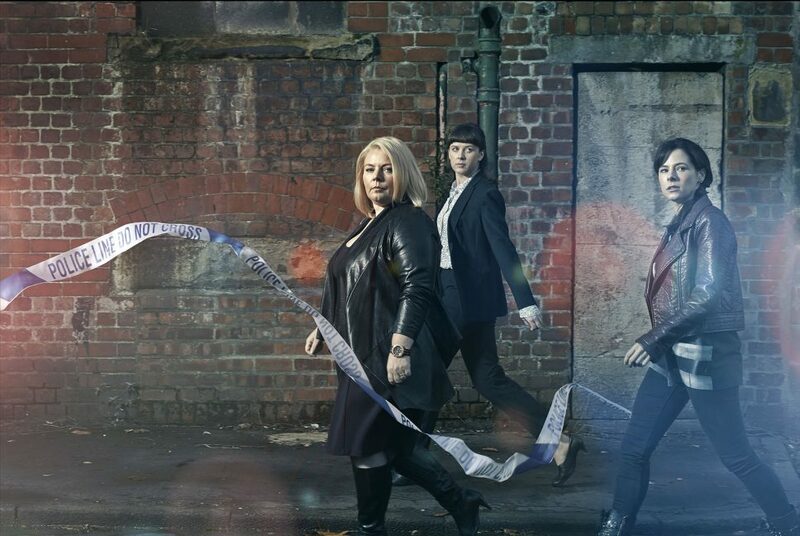 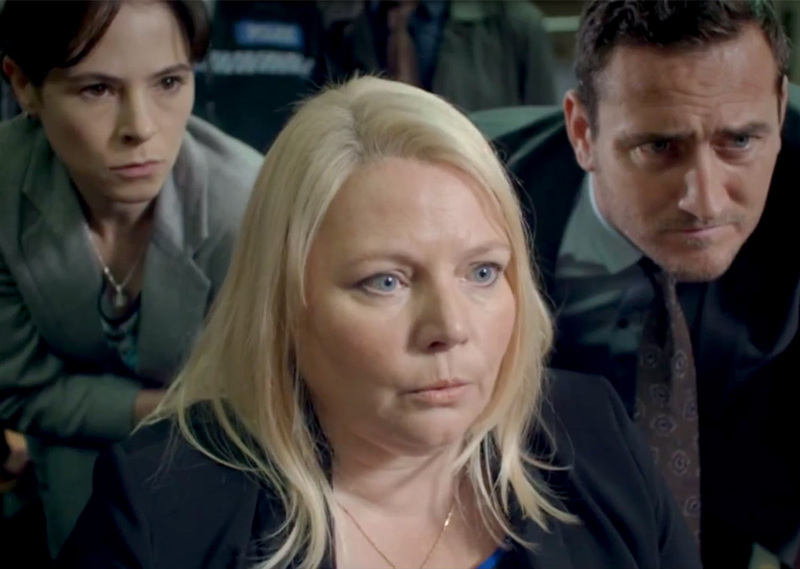 Check out the trailer to Elaine’s new cop drama TV series No Offence on Channel 4. 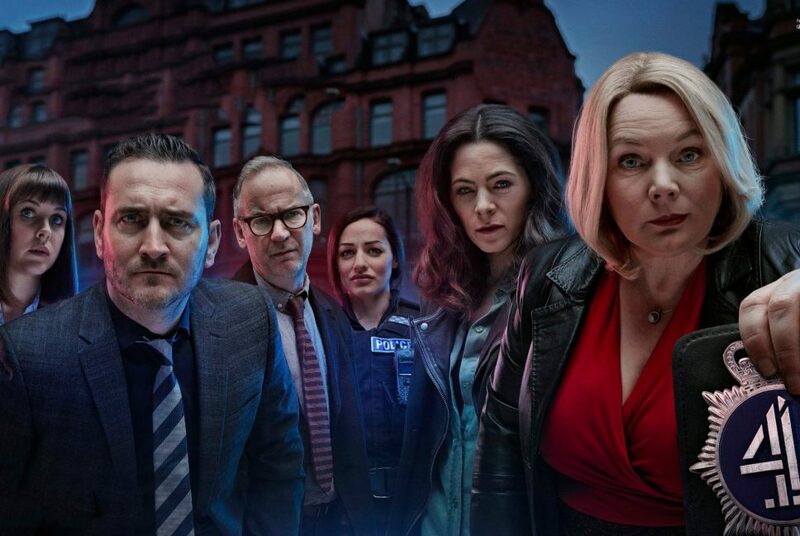 The show looks great and can’t wait for it to air soon!